WVC to compete at Monterey NGF 2013! It's official. 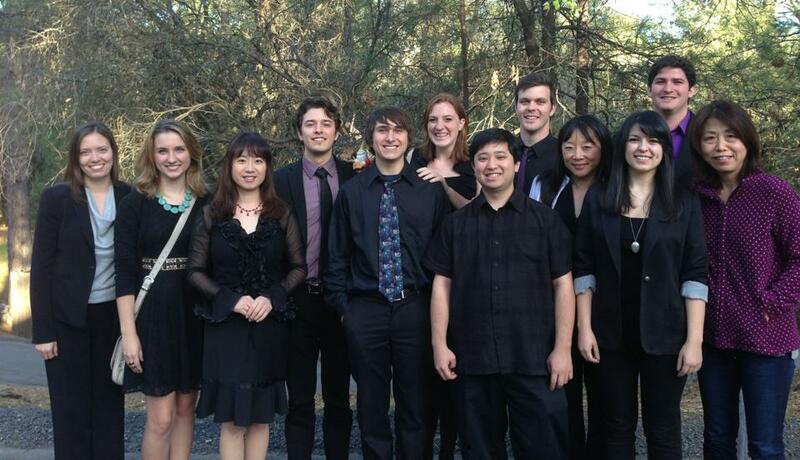 West Valley College was selected as a finalist for the Monterey Next Generation Jazz Festival. We are one of six schools invited to compete this April.